Viber for Mac lets you send free messages and make free calls to other Viber users, on any device and network, in any country! Viber syncs your contacts, messages and call history with your mobile device, so you can start the conversation on the Viber mobile application and continue from the comfort of your Mac. 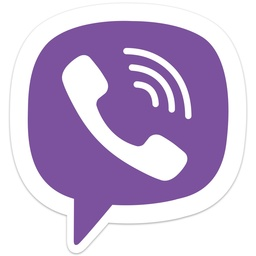 Download Viber for Mac, enter your phone number, and start connecting with your friends.